So, I have finally bitten the bullet and started a blog. This is a little scary but also really exciting! (Sorry, cliché, I know). It’s probably sad that I am actually really eager to start documenting all the boring things that go on in my life, but there you go. So, if you’re wondering what this blog is all about, it’s about the boring things that go on in my life. 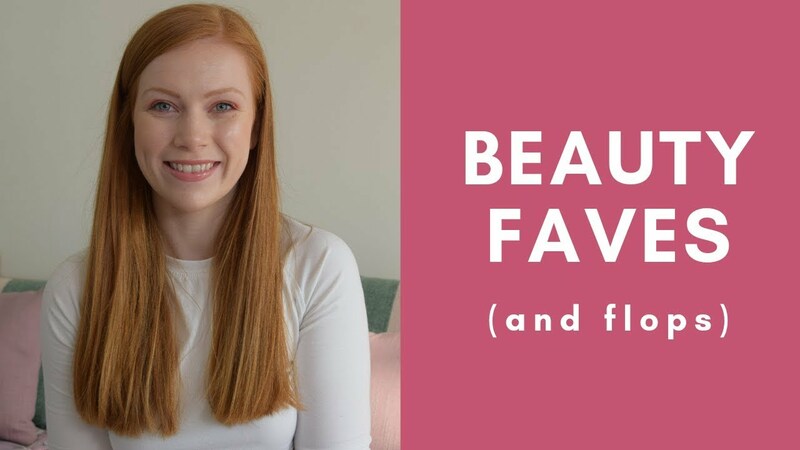 In the past couple of months I’ve become a little bit obsessed with beauty/hair blogs, so I think that will be my main focus for the moment, but I tend to go through phases, so who knows what my next obsession will be! I definitely want to do some food posts as well. Love my food. On another note, you would not believe how much I wracked my brains trying to come up with a name for this blog. Name choosing is the hardest thing EVER. In the end I chose simplyredhead.com because it was short and snappy, said a bit about me (high five to all the gingers out there) and is, frankly, a hilarious play on words (if you weren’t aware, there’s a famous band from the 80’s called Simply Red). Well, I thought it was witty anyway.